Happy Monday, ladies! 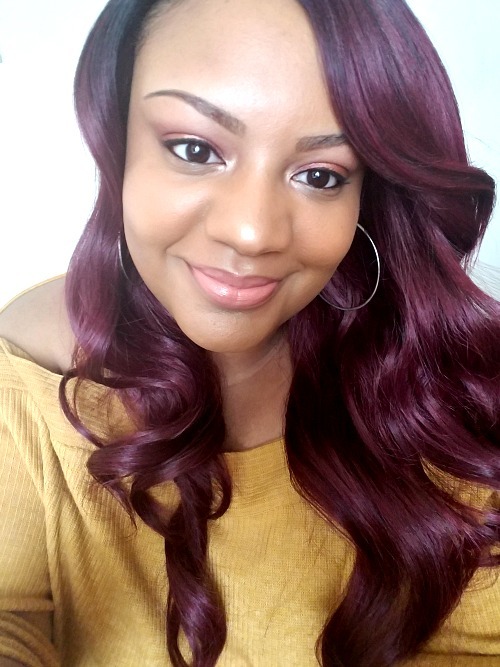 I hope everyone's week is off to a beautiful start! 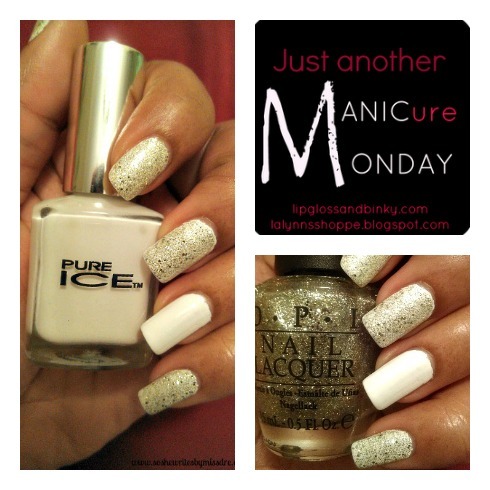 I'm starting my Monday morning off with another Manicure Monday link-up. 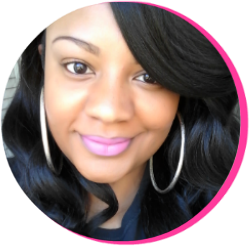 This week, I decided to abandon my bright colors and my beloved pink hues to try something different. 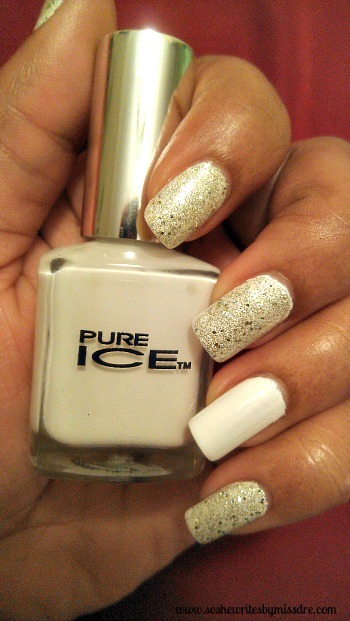 I recently grabbed up this Pure Ice Nail Polish in Superstar (as I did not have a white nail polish in my stash) so decided I would give it some play this week. 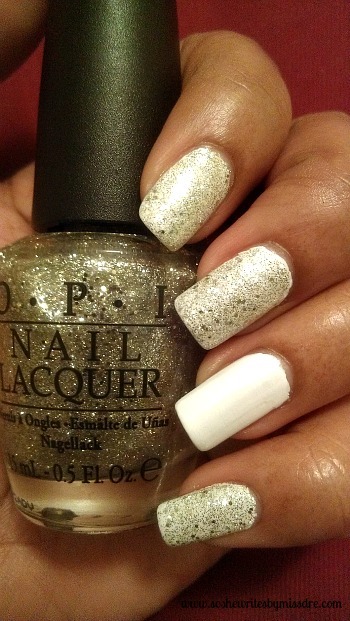 While I didn't want to wear just an all-white mani, and I didn't want to resort to doing a colored accent nail, I decided to add glitter to my mani with O.P.I. Spark de Triomphe (from the Serena Williams Collection). And for an accent, I left the ring fingers white. I guess that would make it like a reverse-accent situation!